Sweet Fennel, Foeniculum vulgare d.
Sweet Fennel, also known as Bronze Fennel, is a pure therapeutic quality aromatherapy essential oil from Moldova, obtained from the seeds. Fennel (Foeniculum vulgare) is a biennial or perennial herb that grows up to 2 meters high, and has fine, feathery leaves and umbels of golden yellow flowers. Although the plant is indigenous to Mediterranean countries such as Italy, Greece and France, it is now widely cultivated across the world. 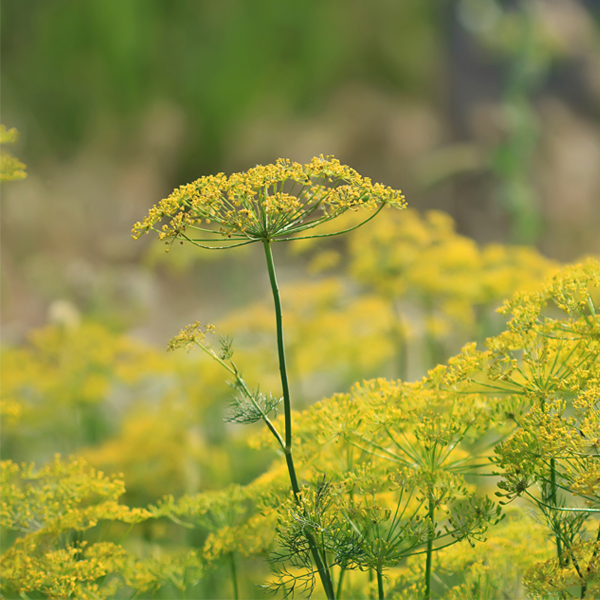 Fennel essential oil has a characteristic sweet, earthy aroma, much like aniseed. Although its most popular use is that of a digestive agent, Fennel also possesses antiseptic, antifungal and anti-inflammatory properties. 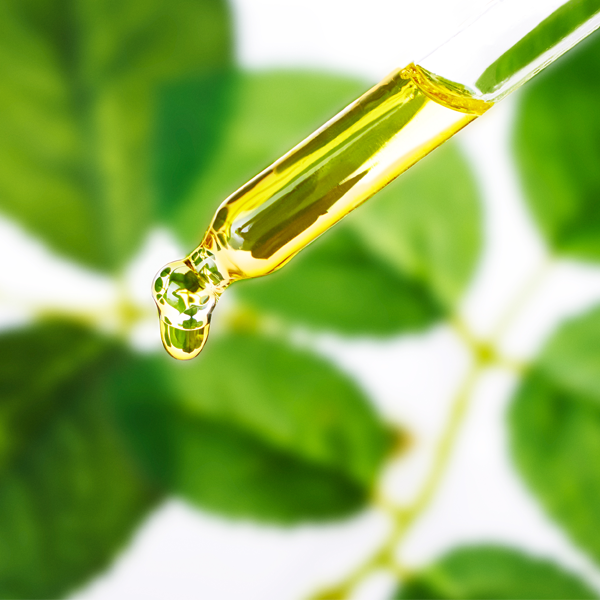 It is also a potent antispasmodic and analgesic, which makes it particularly helpful in treating women-related problems. Fennel’s aperitif and diuretic properties, on the other hand, have made it immensely popular among weight-watchers and dieters. Sweet Fennel, also known as Bronze Fennel, is a pure therapeutic quality aromatherapy essential oil from Moldova, obtained from the seeds. Fennel essential oil has a characteristic sweet, earthy aroma, much like aniseed. Botanical name: Foeniculum vulgare d.
Also known as: Bronze fennel. Contraindications: Not for use during pregnancy, on babies or on children under 16 years. Not to be used by epileptics, people with high estrogen levels, women with breast cancer and people with kidney problems. Avoid if you have sensitive skin. Major biochemical compounds: Anethol, Limonene, Fenchone, alpha-Pinene.